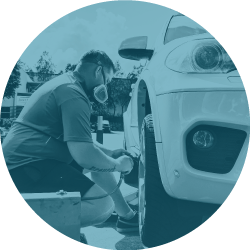 We are a mobile service provider specialising in car alloy wheel repairs. 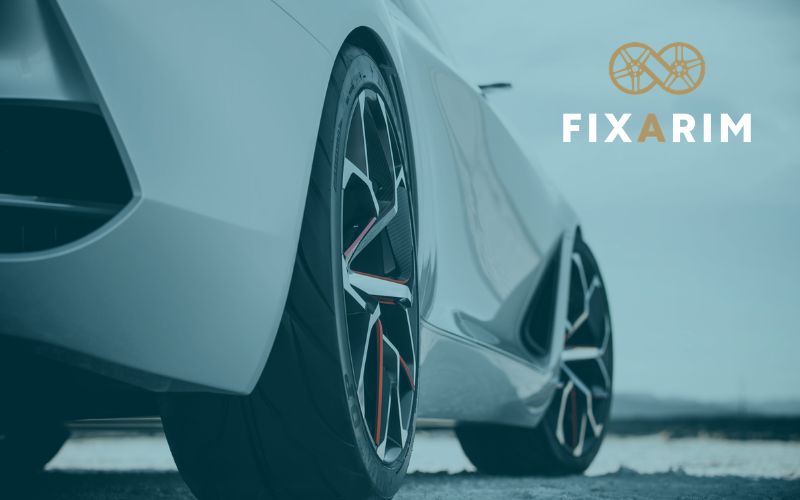 We maintain QUALITY wheels with QUALITY repairs. 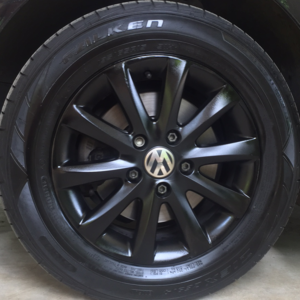 We are the experts in painted, machine faced, diamond cut, shadow chrome, buckled, bent and even cracked wheels. 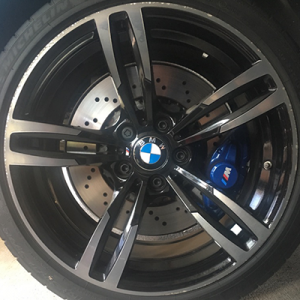 If you’re looking for a complete colour change or personalisation (read bling) of colour for your wheels, then you’ve found the right place. We come to you, at no extra charge. 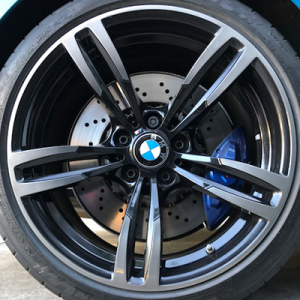 Your scratched, kerb-rashed alloy wheels will end up looking sharp and fresh, all while you are at home, the office or even the golf club. 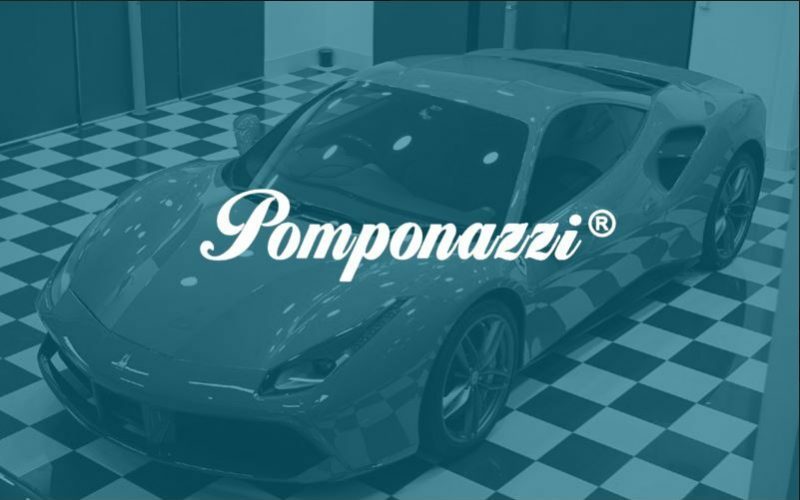 All Makes And Models: Mercedes Benz, Tesla, BMW, Jeep, Volkswagen, Audi, Lexus, Skoda, Land Rover, Mini Cooper, Toyota, Kia, Holden, Infinity, Ferrari, Subaru, Holden, Ford, Jaguar, Volvo, Porsche, Lamborghini, Mazda, Alfa Romeo, etc. We offer a 24-Month Warranty. 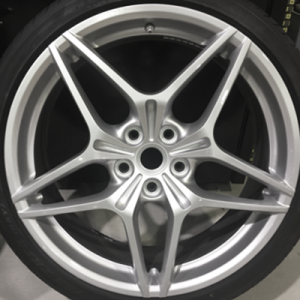 We take pride in our product quality and workmanship, therefore, we offer a 24-Month Warranty on all cosmetic alloy wheel repairs.  100% Satisfaction Guaranteed – Check our customer’s Testimonials. 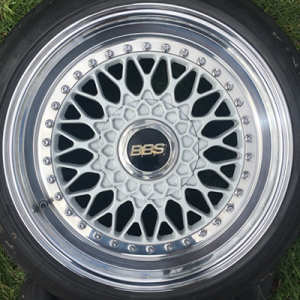 Scratched your alloy wheels? You can make the problem go away, fast! 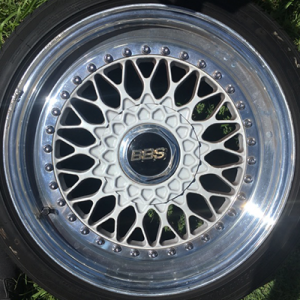 Click here for Before & After Car Wheel Repair Photos. 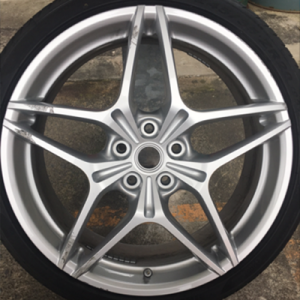 Fill in the wheel repair quote request form or text a photo of your damaged wheel/s, location and name to 0447004979. Not all wheel repairs are the same. 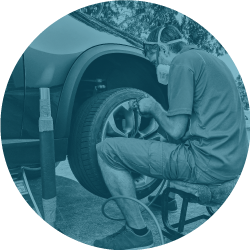 If you want a wheel repair not ‘peel & flake away’ then you need a specialized alloy wheel repair technician. 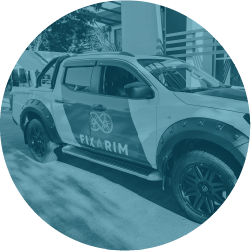 Choose quality wheel repairs, choose FIXARIM for long lasting wheel repairs. Have had the rims repaired on both my Ferrari and G wagon. Couldn’t recommend highly enough! 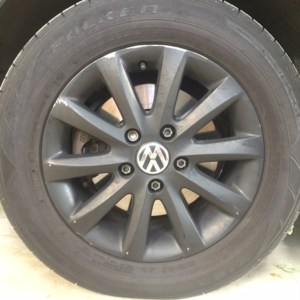 Also did a brilliant job painting the wheels on my Range Rover. Well what can I say….. But awesome!  Have used Fixarim few times now, have found Livia to be very professional on the phone and with any query’s I might have had. The Mag technician what a lovely fellow ,knew his trade well a very great employee to Fixarim, I do think that he should be bottled up and you can’t afford to lose this fellow. 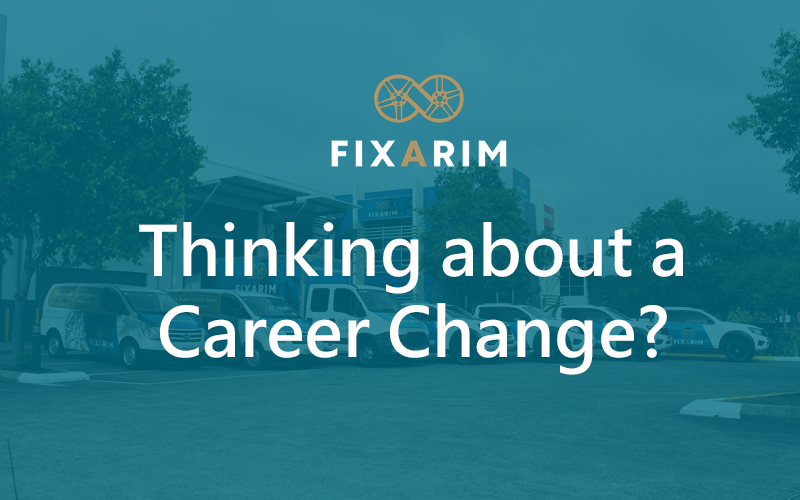 I will certainly keep using and recommending Fixarim to all. Thanks again for making this a very enjoyable – smooth process. Fast and fantastic. The two guys that fixed my lightly guttered wheel did an absolutely amazing job in about 40mins flat. I can’t tell where the repair was made. I’m quite precious about my car, so if that’s you too, I recommend these guys. Super job!